I'm Kevin Kilduff ► Creative technologist, digital marketer and storyteller. To test the hypothesis that DiGiorno pizza fresh-baked from the oven is preferred over the experience of carryout or delivery pizza, we conducted an experiment. We partnered with real people and hosted a series of pizza parties. Half the parties ordered delivery pizza and the others baked DiGiorno pizza. To capture the necessary data, 20 high-resolution hidden cameras were placed around the room recording video of each party. 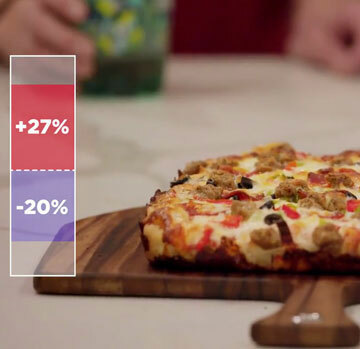 Video was then isolated for each partygoer and processed through Google's Vision API to obtain a numerical readout of their emotions – levels of joy specifically – mapped to specific pizza-related moments (e.g. delivery order placed, aroma of baking pizza filling room, delivery arrival). The results were clear: more joy was observed at DiGiorno pizza parties. 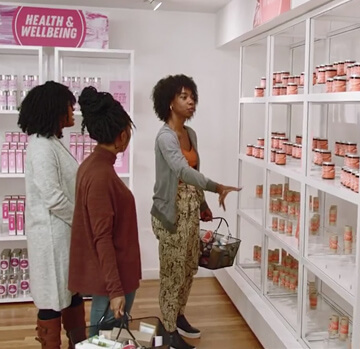 For Lean Cuisine, we reframed the tired concept of "having it all," letting women literally shop for "THEIR all" in a real-life store. And in the process, the brand shined an emotional light on the power female relationships have on women’s ambition. My contribution to the project was the design and development of a custom database used behind-the-scenes to track each participant's basket items. Powered by Google Sheets, the collaborative database provided instant comparison analysis highlighting any change between a participant's survey and store selections. Changes along with key insights were transmitted real-time to the psychologist's tablet to guide her discussions with participants. PRWeek U.S. 2019 Awards Best in Data Insight and Best Content category finalist. To launch a new flavor of M&M'S Chocolate Candies – M&M’S Caramel – the brand declared caramel had been “square” for far too long. It was time to change the familiar flavor with a modern and fun makeover and "unsquare" caramel. 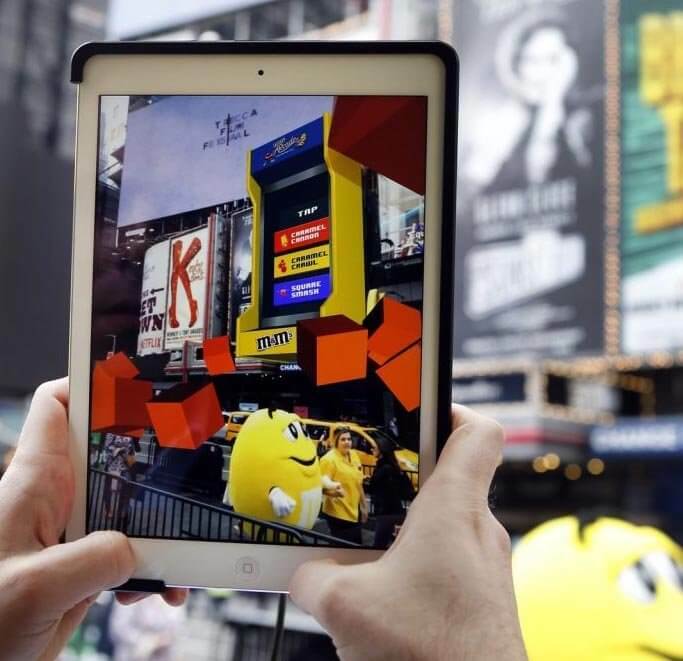 In keeping with the unsquaring theme, we used augmented reality (AR) technology to unsquare New York's Times Square and transform it into a modern day, interactive ARcade. Much like the traditional caramel flavor, the M&M'S ARcade tapped into a nostalgic feeling and brought back memories of a classic old-school arcade. 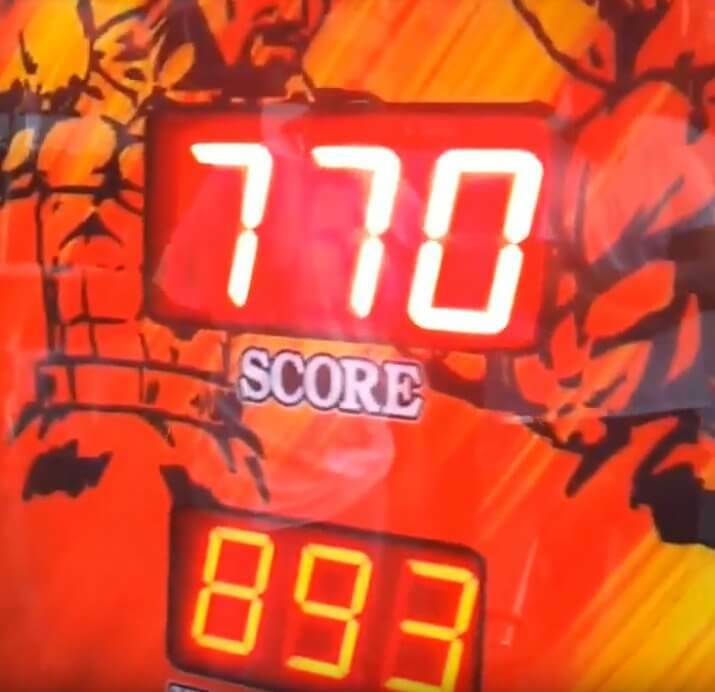 It gave fans the opportunity to use their phone to turn static Times Square billboards into a fun and interactive, vintage arcade game experience. 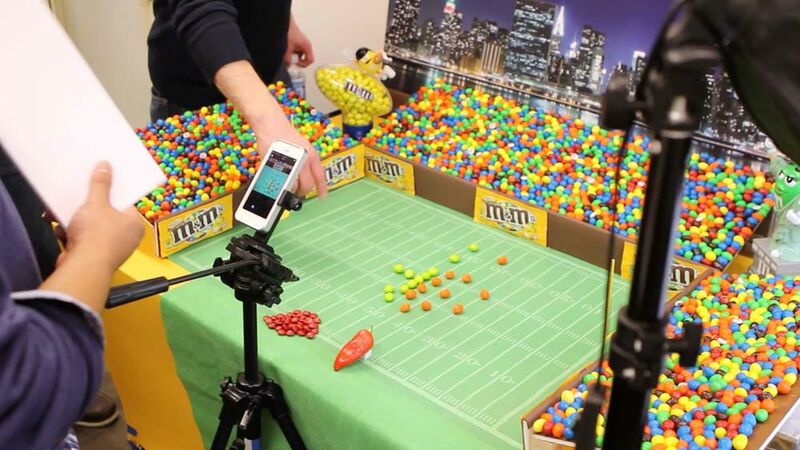 Fans nationwide could join the fun by picking up a package of M&M'S Caramel and scanning it with the Blippar mobile app to unlock the ARcade experience. Campaign coverage included: Adweek, Mobile Marketer, AListDaily. Honors include: Shorty Awards best multi-platform campaign nominee and appeared on Econsultancy's list of best experiential marketing campaigns of 2017. 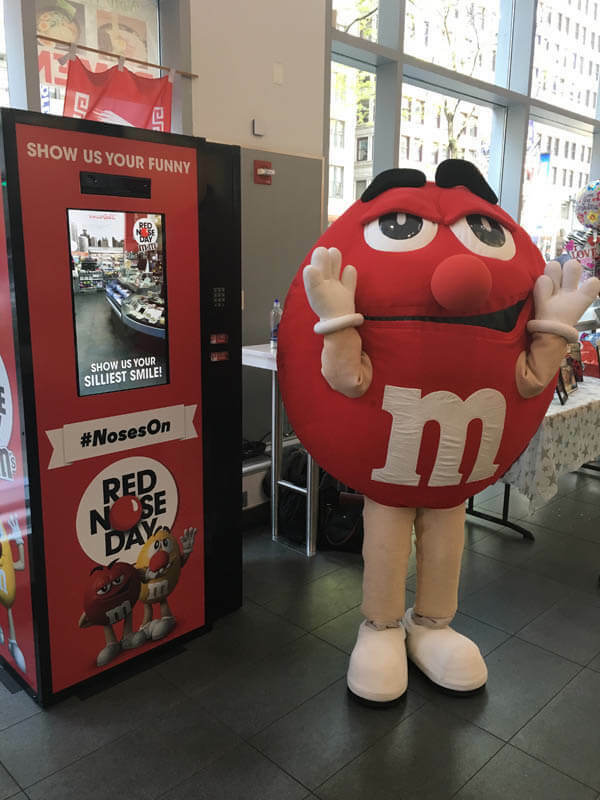 For the third consecutive year, M&M’S joined charitable organization Comic Relief, to raise awareness and money for Red Nose Day in the U.S. to help end child poverty. To help people across the country get in on the fun, we created a custom humor-activated vending machine to connect the brand with Red Nose Day. In exchange for a funny face or silly dance, the machine used face detection technology to super-impose digital red noses on consumers' faces and took a photo. Hundreds of fans from Los Angeles, Chicago and New York received their #NosesOn photo for social media sharing, as well as a coupon to redeem at Walgreens for a red nose and pack of M&M’S. 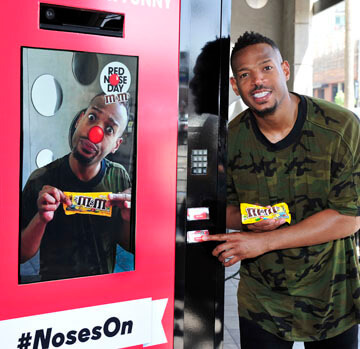 To generate additional awareness and donations, M&M’S partnered with a variety of celebrities like comedian Marlon Wayans and influencers to share their #NosesOn photos and attend the local vending machine stops. Finalist in Shorty Social Good Awards multi-platform campaign food and beverage category. Honey Maid's groundbreaking “This is Wholesome” campaign acknowledged the diverse fabric of America’s nuclear families and showcased how acceptance can foster love and friendship. For our contribution to this campaign, we focused on a place where hatred and bigotry run rampant: the Internet. Leveraging the insight from the “Mere Exposure Effect” (a psychological phenomenon by which people tend to develop a preference for things merely because they are familiar with them), we set out to make the Internet a more tolerant and “wholesome” place. We created The Wholesome Button, an easy-to-add browser plug-in that allows users to replace negative images and headlines on any website with content celebrating love, heartwarming family connections and acceptance. 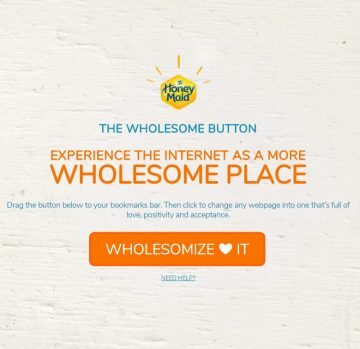 The Wholesome Button received praise and recognition from many media outlets, including Adweek, The Atlantic, FastCompany's Co.Create, MediaPost and named Editor's Pick in Creativity Online. 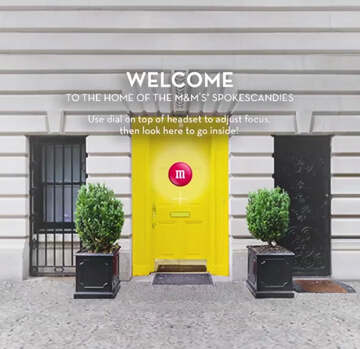 M&M‘S celebrated its 75th Anniversary with a multi-sensory experience that hit the road allowing fans, Mars associates and event attendees get up close and personal with the brand through an inside look at the lives of their colorful characters. Real-life exhibits were captured in 360-degree video and photo and transformed into a portable, interactive virtual reality experience. Awards include: REGGIE Awards - Experiential Marketing Campaign Gold and Event Marketer Experience Design & Technology Awards - Best Digital+Live Campaign Gold. 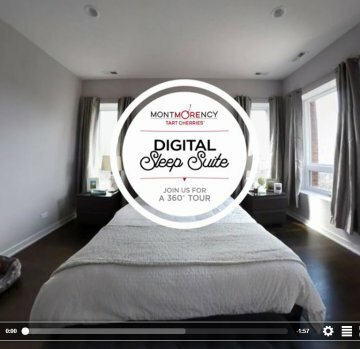 To increase awareness of the sleep benefits of Montmorency tart cherries during Better Sleep Month (May), we created the immersive Digital Sleep Suite experience to serve as the hub of the communications campaign. My contribution included researching and implementing a video player solution for experiencing 360° video content directly inside any browser supporting HTML5 on any device. Prior to my creative technologist role, I focused on digital and social media campaigns that ran the gamut of platforms (Facebook, Instagram, YouTube, Twitter, Vine, Snapchat). Responsibilities included concepting, strategy development and execution. In the wake of the 2013 "Super Bowl Blackout," every marketer approached the 2014 Big Game hoping for another big viral moment. But M&M'S didn't want to wait for the lights to go out. It set out to make its own moments throughout the game. 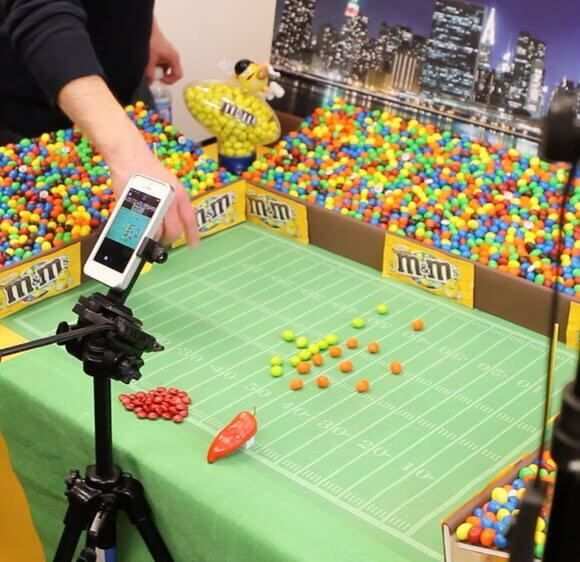 So for 2014's big game, while other brands were waiting for some unexpected moment to capitalize on, we presented M&M’S with a fun and colorful way to react to the action we KNEW was going to happen. The real-time Vine strategy paid off, generating almost 75 million media impressions from 621 stories in outlets like AP, Yahoo, Mashable and ESPN. The brand also leveraged social influencers to score an additional 2.3 million potential social impressions and 1.3 million potential social reach with the brand's 24 Vine videos. The campaign won Best Branded Vine Video at the Digiday Video Awards and was a finalist at the Shorty Awards, In2Sabres and Sabre Awards. Reddit marketing is not easy. And often unwelcomed. But here’s how we did it successfully to spread product awareness and reward rabid fans on this top visited site. Mars Chocolate enlisted our help to announce and tease the return of M&M’S Crispy Chocolate Candies in the U.S., where they were previously discontinued in 2005. Our research found ongoing M&M’S Crispy discussions on Reddit dating back several years. The chatter was specifically happening on the Snack Exchange subreddit, a community of consumers around the globe looking to trade snacks (think of it as classified ads for goodies). 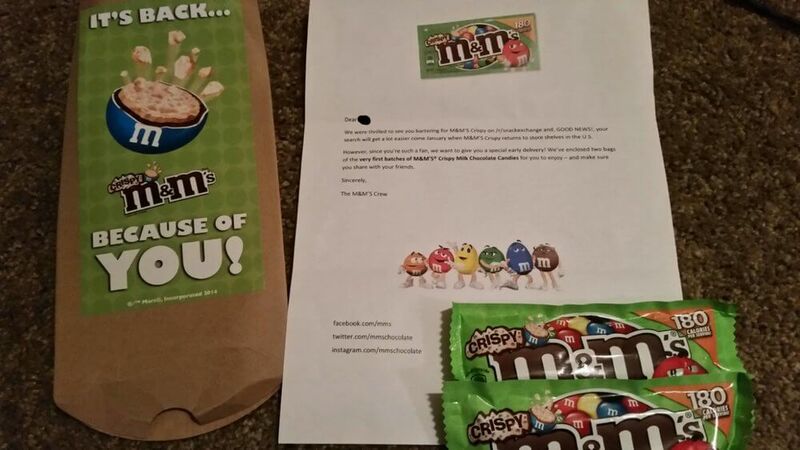 Having been discontinued for years in the U.S., M&M’S Crispy were highly requested from U.S. consumers seeking trades with international Redditors as the product had not been discontinued globally. The opportunity we uncovered was a no-brainer: Swoop in and deliver M&M’S Crispy to these diehard fans and give them a first taste as a reward for their time, effort and loyalty over the years seeking out global trade partners. 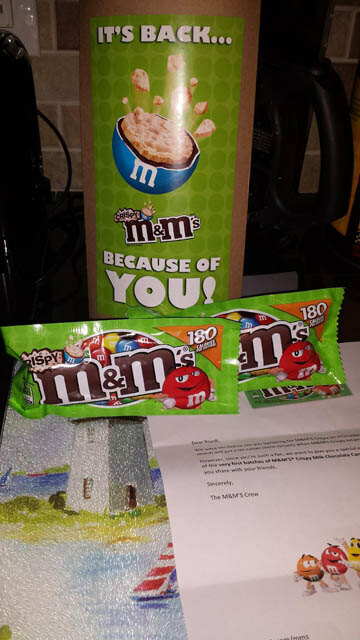 And we did exactly that, to the delight of M&M'S Crispy seekers who quickly posted testimonials and images about being some of the first to exclusively receive the new product. The campaign earned more than 250K impressions, visibility on front page of top subreddit /r/pics (7.3 MM subscribers at the time) and 244K total photo views. Comment from discussion Mind blown. I asked for Crispy M&Ms on here months ago, had no luck. Until this happened. Two free bags of Crispies, pre-public launch! They're better than I remember.. Comment from discussion They're coming back to America everyone!. I've been fortunate to meet and work with many talented individuals throughout my career. Thanks to these relationships, there have been many opportunities to lend my skills and knowledge for collaboration beyond client work. These are notable side projects I'm proud to have been involved with in some manner. Many U.S. women sports reporters are harassed or threatened online. It's a serious problem most women face alone. And speaking out often invites more harassment. 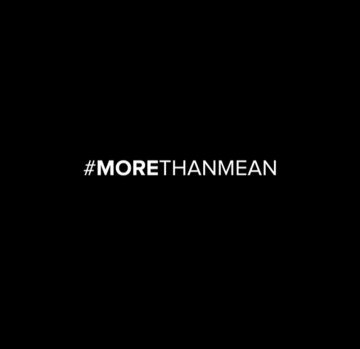 The Just Not Sports podcast, founded by a colleague and friend, created a video and social campaign to prove some tweets are #MoreThanMean. When real men read online harassment to women, the results were shocking and powerful. The video sparked a global conversation about a taboo topic. #MoreThanMean ignited global media coverage to the tune of 500 million impressions, trended on Twitter and Facebook and generated more than six million video views organically. When blogging became mainstream in the late 2000s, many companies and subject matter experts rushed to join the blogosphere. During this time I built and helped launch a Wordpress blog for nutrition expert and colleague Janet Helm to share her thoughts and opinions on nutrition, food trends and diet myths. It quickly grew into a top nutrition blog and I provided technical support along the way including site upgrades and implemented a complete design overhaul. While pursuing a degree in communication arts, I wrote, produced, directed and edited a documentary short titled Blaze Orange for an advanced video production and direction class. Blaze Orange chronicles the unique life of the most colorful and controversial figure of University of Wisconsin-Madison's Library Mall: the orange-wearing, piccolo-playing Tom Ryan. 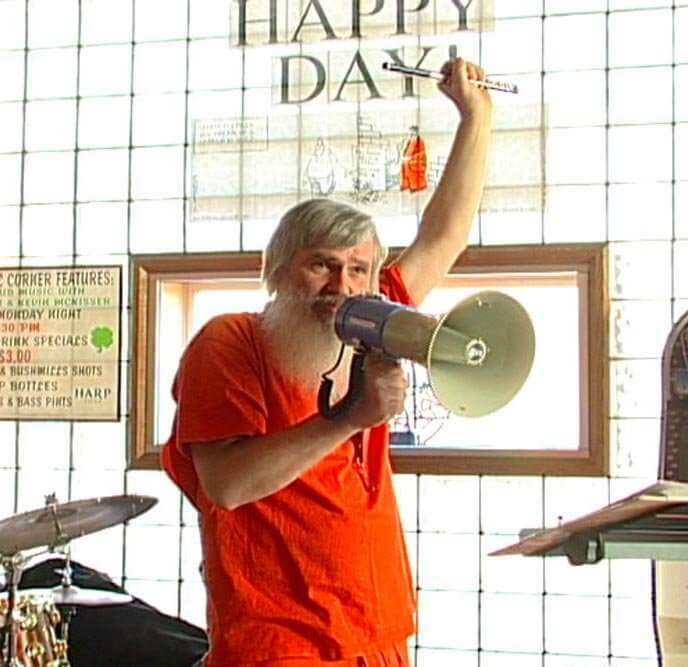 His local critics and supporters sound off on the issue of his shrill piccolo tunes and the legal battle surrounding it all. The documentary was well-received both locally and nationally, winning Best Documentary Short at the 2005 Wisconsin Film Festival Student Shorts and screened at additional film festival competitions, including: Columbia University Film Festival (Honorable Mention), East Lansing Film Festival and SouthSide Film Festival. 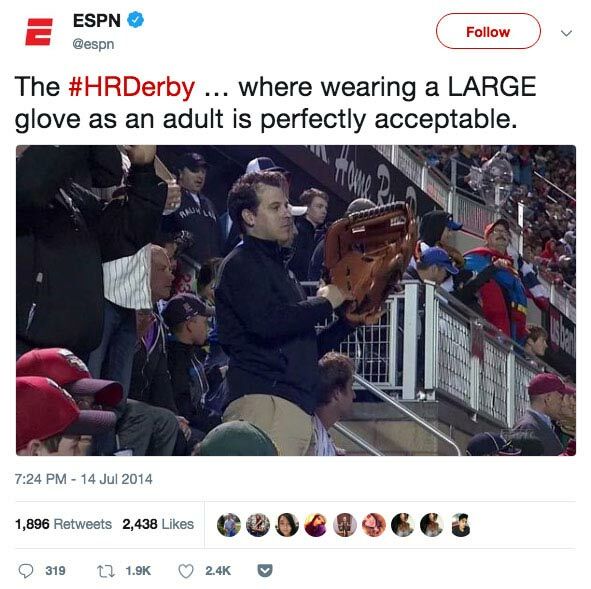 I once fractured my wrist during agency softball season. No, not by making a game-winning diving catch. More like partaking in post-game festivities at the bar. Super lame. But I used it as an opportunity to dust off my video editing skills and tell the how-it-happened story a la the often-parodied ESPN Films 30 for 30 trailer. Charlie Chaplin said it best: "To truly laugh, you must be able to take your pain, and play with it." You’ve seen the Netflix and Hulu Fyre Festival documentaries. Now test your useless knowledge with Fyre Festival Trivia! Play alone or with others. 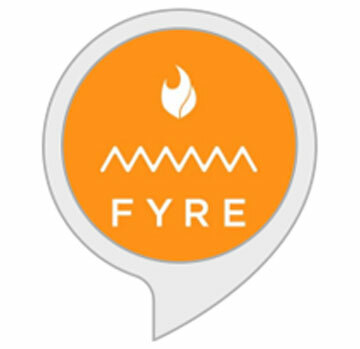 Powered by Alexa Skill Blueprints. Curious, creative thinker with expertise across the digital landscape and a passion for emerging technology. Creative technologist, digital marketer and storyteller. Disclaimer: The content available on this site is for informational purposes only.